Alex Pappas finally returns to the show, and Erin Snyder makes her first appearance. We dig deep into fantasy movies, have a chat about Burt Reynolds (weeks before he passed away), and Alex rambles on about biopics and pop culture and whatever. We also talk about the trailers for Fahrenheit 11/9 (BUT HER E-MAILS! 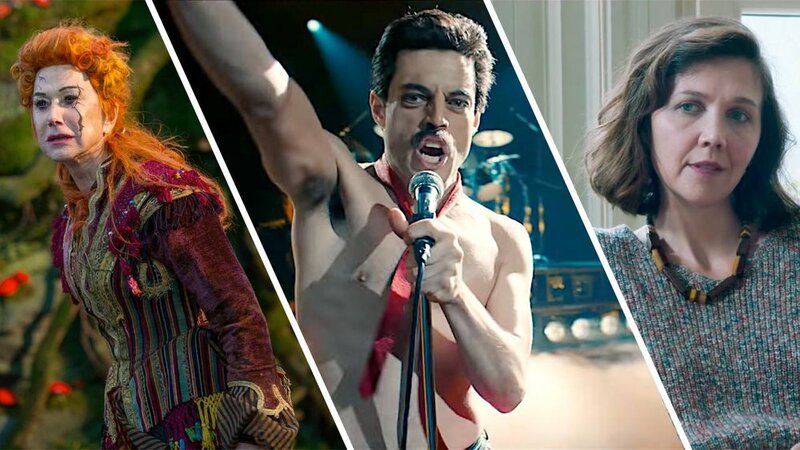 ), Bohemian Rhapsody (MAMMA MIA, LET ME GO! ), The Nutcracker and the Four Realms (WHAT AN ACID TRIP!) and The Kindergarten Teacher (POETRY SLAM!) Plus, there’s games and general tomfoolery! Snap into a Slim Jim!